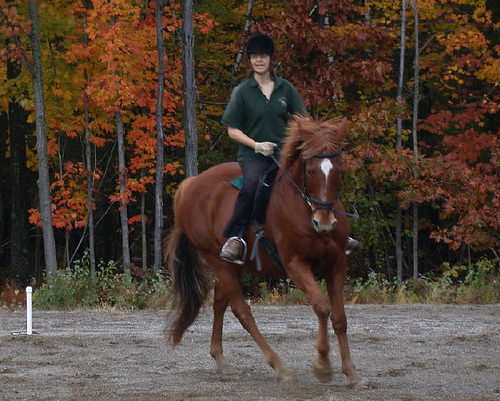 My barefoot horse Webster and I participated in the Ride for The Cure on October 16, 2011. We were on the Bow Brickhill Stables Team. Bow Brickhill is located in Milford, NJ, and we trailered the one mile over to the Alexandria Equestrian Association Park where the ride began. Here are some views from the Ride, they will be up until November 11, 2011.